BCN, 3 Dec 2018.- BBMRI-ERIC, a European research infrastructure for biobanking, recognizes non-profit organisations that represent a novel public-private partnership model. The expert centres are responsible for the analysis of samples in the country of origin under internationally standardised conditions and for the generation of primary data. The appointment of CNAG-CRG as an expert centre is based on the high-level quality management approach for its entire operation. The objective is to minimize errors, increase productivity and insure reaching the highest standards possible to be able to fulfil the expectations of the centres’ collaborators. Following this mission, the CNAG-CRG already holds an ISO 9001:2015 certification and ISO 17025:2017 accreditation and other recognitions such as the Illumina Certified Service Provider and the Agilent Exome Sequencing Certified Service Provider. The centre is also member of Roche Sequencing Solutions® Technical Certification Program for its expertise in running the Roche SeqCap® EZ target enrichment system. “Becoming a BBMRI-ERIC expert centre marks another milestone in our commitment to excellence. 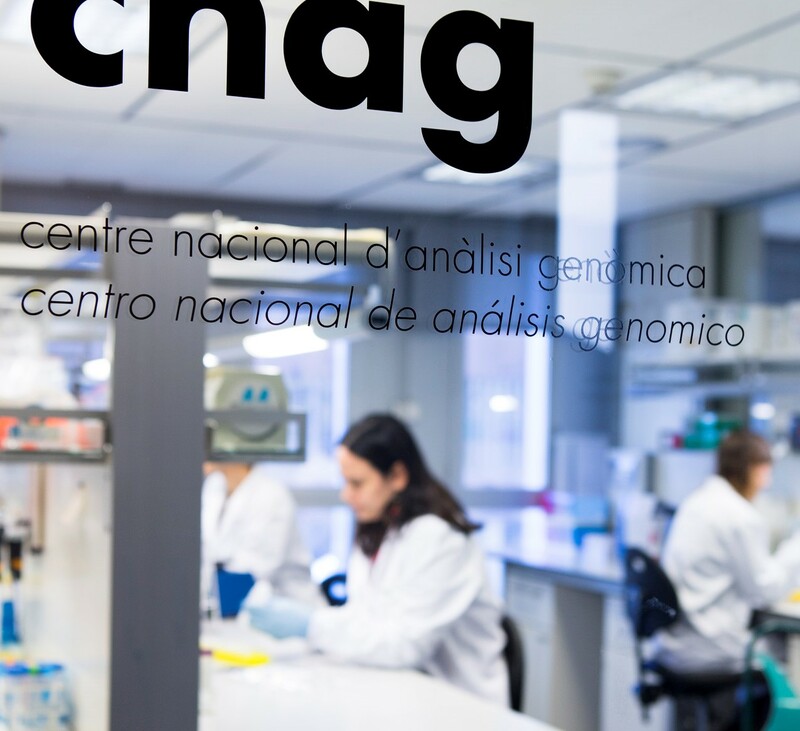 Since CNAG-CRG started its operation in 2010, one of the most important elements of the offering to our collaborators was the quality of the data. Being a BBMRI-ERIC Expert Centre adds one more quality guarantee to the offer”, says Ivo Glynne Gut, the director of CNAG-CRG. BBMRI-ERIC Expert Centres integrate pre-competitive public and private research and development activities by providing access not only to biological samples and medical data but also to the broad spectrum of medical and scientific expertise related to the samples, data, and their analysis.